While you’re in Japan, why not join the Japanese in taking part in one of the many unique events that take place across the country? 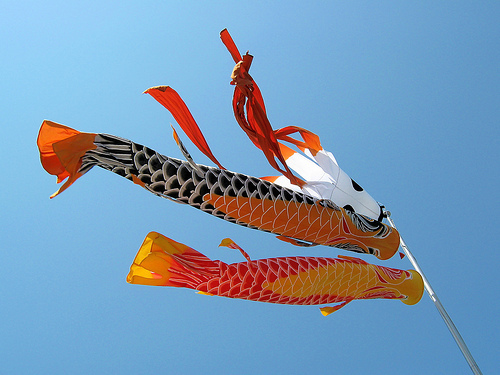 The range of offerings is huge, from traditional festivals and sports to modern conventions and exhibitions. And many of these events happen in Japan on a scale not seen anywhere else in the world. Here are the events that we rate as truly ‘unmissable’. 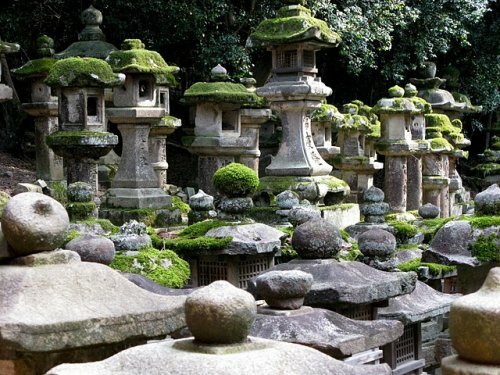 Tokyo is so big and full of life that there’s enough to see to last anyone a lifetime – but because most of us can’t dedicate our whole lives to exploring just one city, we’ve picked out the best bits so that you can enjoy as many aspects of Tokyo life as possible in the time you have available. You’ll see how Tokyo manages to pack a myriad of stark contrasts into one smoothly functioning whole: noise and bright lights sit happily alongside quiet oases of calm, ancient tradition meshes seamlessly with state of the art technology, and beautiful gems are hidden within a grotesque concrete jungle. Our guide to where to stay at night if you want to make your trip as memorable as possible. We cover accommodation options to suit all budgets – and all levels of comfort. So whether you want to sample the life of a Buddhist monk in a Zen temple, reinvigorate yourself in a hot spring inn, or find out how to stay at the centre of Japan's giant metropolises without blowing the budget, check this out. You'll find that sampling all the different kinds of accommodation in Japan would be an adventure in itself. Japan has so many great things hidden underground that we decided to dedicate a whole section to subterranean tourism. It includes tunnels, caves, temples and even a storm drain. Read on to discover what adventures await beyond the reach of daylight. Japan is home to ten percent of the world’s active volcanoes, so it’s a great place to experience one of these living mountains first-hand. Where else could you see an eruption in progress, a bubbling crater lake, buildings half-buried in lava, and mountain peaks that didn’t even exist just a few years before? You’ll come away with a new found respect for the immense natural power that lies beneath our feet. This is where I put everything I have to tell you about Japan that doesn’t seem to fit into one of the other categories. Even if you don’t want to read any of the articles, I promise you it’s worth clicking through just to take a look at the photo on the first page – it’s of a man who must surely be the foremost fashionista of his generation. So you want to visit Japan but you don’t have an unlimited budget? Or do you want your accommodation to be a special part of your trip – as much of an adventure as the rest of the country? Staying in a ryokan (a traditional Japanese inn) can achieve both of these goals at once. We’ve tracked down some of Japan’s best travel bargains for your convenience – all of which can easily be booked online. So, whether you’re looking for a convenient base for sightseeing in the heart of Tokyo, or an idyllic hot spring inn in a quiet mountain valley, we have a ryokan that’s just right for you. Here is a chance to look back in time and glimpse the Japan of days gone by. We’ve obtained a set of photographs that were originally produced to illustrate the rituals and traditions associated with marriage in Japan – and which now serve as a fascinating historical record. What is perhaps most surprising for a country that underwent so many radical transformations in the last century, is that so many of these practices have survived to the present day. Did this website leave you wanting to know more about Japan? Well, if you can’t make it there quite yet, you might want to make a literary visit first. 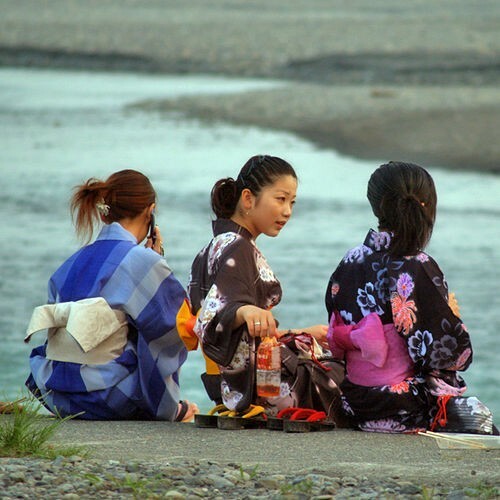 Even if you’re in Japan right now, each one of these books will let you delve deeper into a different facet of the Japanese nation – the closest any traveler is likely to come to experiencing many of the wildly different lifestyles that make up modern Japan. 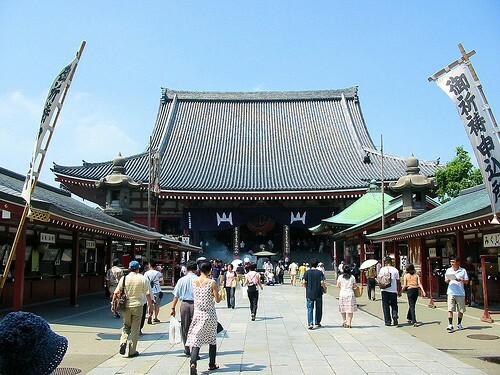 This Buddhist temple in Asakusa is Tokyo’s oldest, and is popular with locals as well as visitors from overseas. The surrounding area has a cheerful leisurely feel to it, and is crammed with shops selling traditional Japanese snacks and souvenirs. These super-cool high school students seem very pleased to have been asked to pose for a photo. 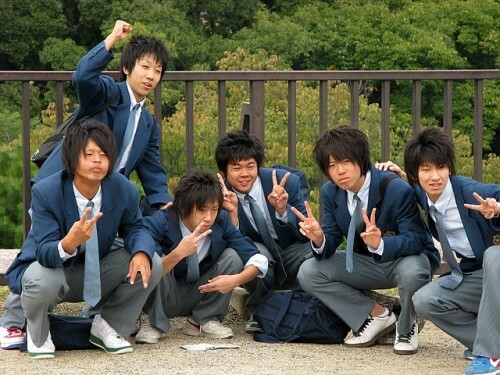 Don’t be offended by the two-finger gestures – in Japan raising two fingers expresses happiness. 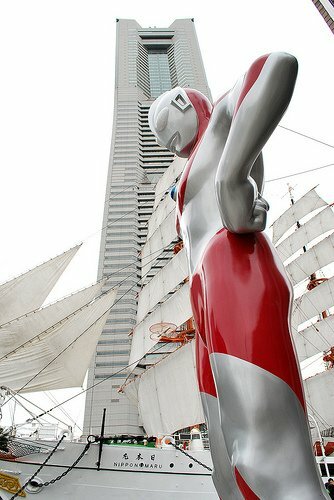 Three icons of 20th century Japan: A giant replica of Ultraman, Japan’s original superhero, stands before the Nippon Maru sailing ship moored in Yokohama harbour, with Landmark Tower, Japan’s tallest skyscraper, in the background. This lighthouse in Omaezaki dates from 1872, and is a well-known landmark on the coast west of Tokyo. 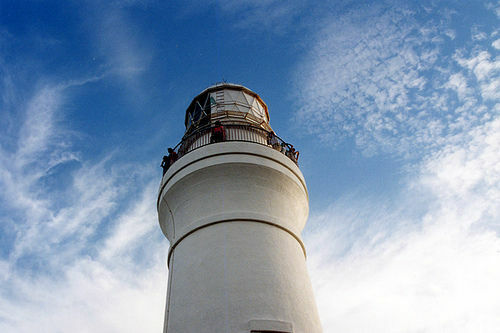 Visitors can ascend the tower for a magnificent view of the Pacific Ocean. Strong winds from the sea have made Omaezaki into Japan’s favourite windsurfing destination, and the extensive beaches are much less crowded than those nearer to Japan’s major cities.